Do you have your fall race calendar set? The last few weeks I’ve had several people ask me what races I’m getting ready for. Honestly, I don’t have a good answer. My fall schedule is still somewhat up in the air. I have some friends who are registered for an October / November marathon as a big target race. Others who are looking for a trail ultra and some who are looking forward to a bit of fall cross country running. To help you make a plan, here are my personal recommendations. All of these are either races I’ve done before or I have first-hand knowledge of the race organizers and I have faith that they will put on a great race. 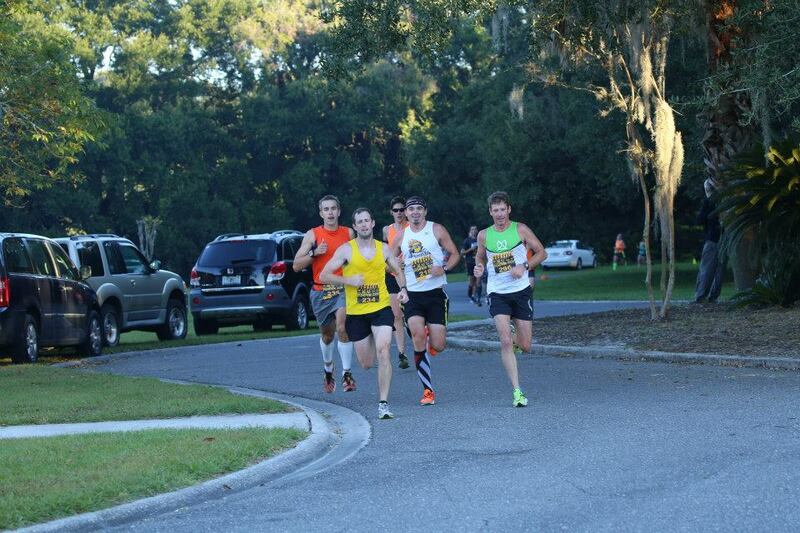 Alachua XC 5K Challenge- I ran this last year and it is a TOUGH course. Be ready for grass and hills. The course is also beautiful and the race is well organized. Photo credit : Dan Stoner. 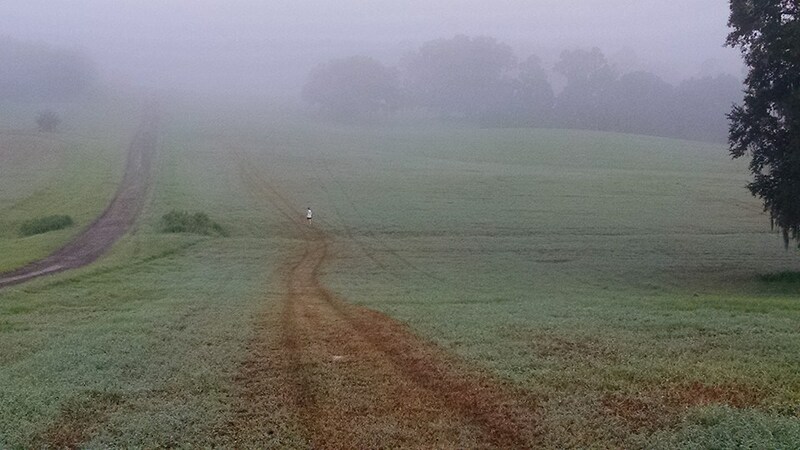 A view of a hill at the XC Challenge. 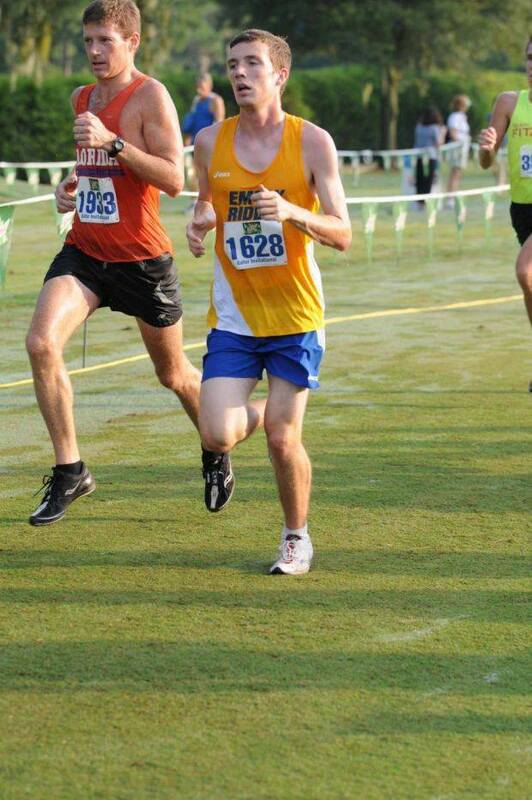 The Mountain Dew Invitational at UF is a tradition for high school and college runners. If you can run fast enough to get in the race as an open runner (8K for men and 5K for women) it is a fast field and fun event. If you don’t want to run with the speedsters, come out to see some of the top college runners in the country and the best talent in the state for the high school races. Running with the young guys at the MtDew XC Invitational. The Alachua Lake Half Marathon is new this year, being organized by veteran race director Bobby Burk from Lloyd Clarke Sports. There is also a Prediction 5K at the same time so if you’re not up for 13.1, do the 3.1. Considering Lloyd Clarke Sports puts on some of the best local races, you can be assured this one will also be top notch! Y-5K at Camp McConnell- Another inaugural race from Lloyd Clarke Sports, set at the YMCA Camp. Be ready for more than just a race with games and family fun after the 5K. Running with Rattlesnakes sounds fun right? The Rattlesnake Run in San Antonio Florida (just north of Tampa) is a fun event attached to the Rattlesnake Festival. Snake shows, fair food, bounce houses, and tons of fun await you after the finish line. I’ve run this one a few times over the years and it is always a good one. 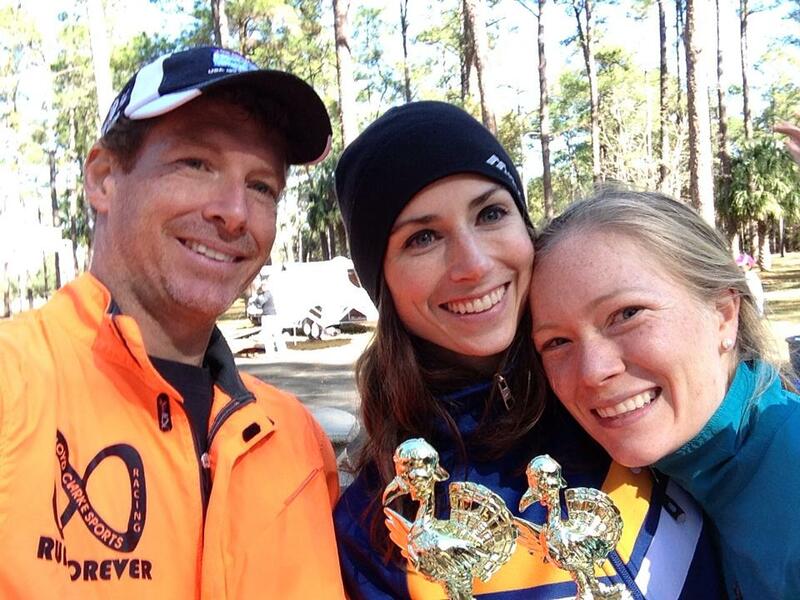 Pumpkins line the course of this Jacksonville tradition. Run 10 miles through a beautiful and historic cemetery to get in the mood for Halloween. This is a fun, well organized event and you will go home with a free pumpkin. Paved, flat and scenic. A nice 10 miler for sure! Looking for a fast 10K course to hit as the weather cools off? The Mandarin 10K is a safe bet. Flat, fast course and plenty of competition to pull you through. Early November is usually cool enough to shake off the summer slog and finally hit a fast race! 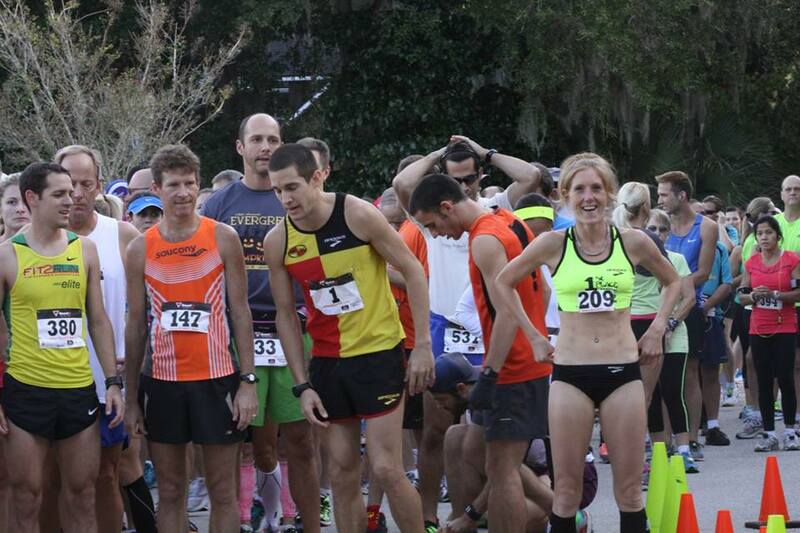 You’ll find some top talent on the Start line at the Mandarin 10K. Flat and fast course. A Thanksgiving Day Tradition! The Turkey Trot has a 10K and 2 Mile so you can burn off as much turkey as you need to. Half trail and half pavement through the Tacachale Campus in east Gainesville. You could win a Turkey Trophy! Fun event and a nice Thanksgiving tradition. What Starting lines will you be on this fall? Here are some good local options. Love pumpkin run, and one of the best is the Jax Marine half.